The sale is specifically in fashion, electronics and home and kitchen category. There are women tops which are starting from 200-300/- only. 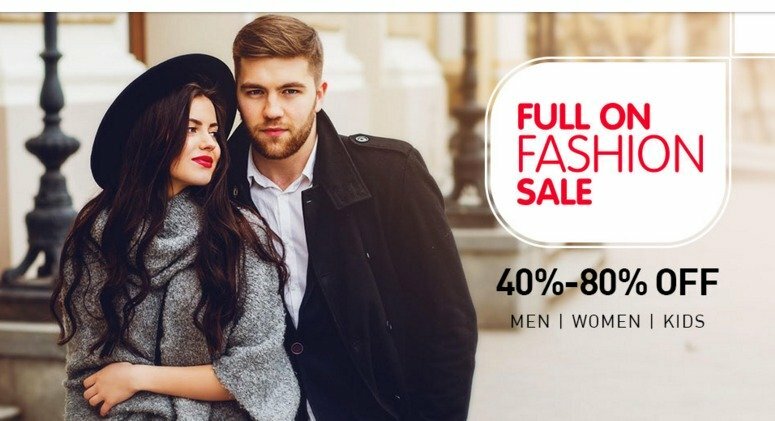 Even men’s apparel has been discounted up to 50%. From bottles for the kitchen to cutters and choppers, everything has been discounted up to 80%. Even the costly electronics and their accessories are now available at cheap price. Now, you can surely buy the laptop you wanted since a long time. There are huge brands in electronics like Mi, HP, and Lenovo etc. This is a sale not to be missed. Looking for another occasion to do some shopping? What’s better than an Independence Day sale? 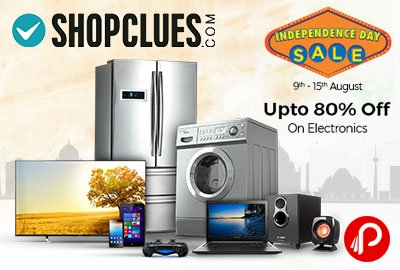 Shopclues has brought to you it’s ONE INDIA SALE which will go on from 6th August until the 13th August. It is one of the best sales you will find on the internet. Everything you need is on heavy discounts so start shopping and fill up your carts. Any product you pick will surely have up-to 40-80% discount. Let’s bring all Indians together to shop from this sale of the year. 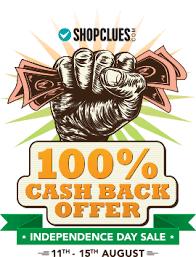 Buy from Shopclues with extra Paisawapas cash back. 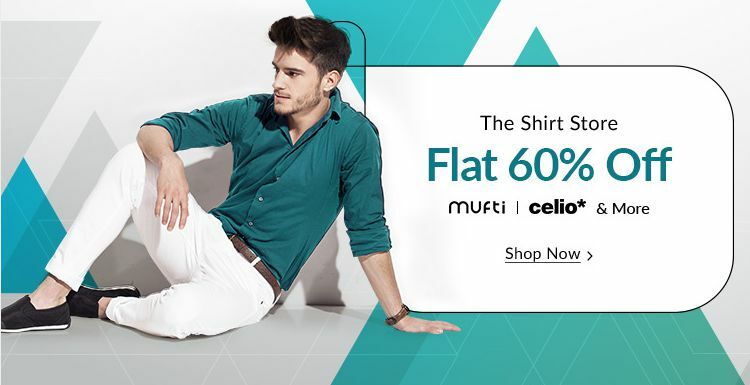 Grab these amazing Shopclues Offers and enjoy shopping and saving together. Free delivery No delivery charges on the entire sale. Order anything you want and pay zero delivery charges on it. Bank offers Shopclues gives you 10% extra discount if you pay with any standard chartered debit/credit cards and 105 discount on Kotak Mahindra credit cards. Make my trip offer Make my trips offer some lucky the customer’s travel offers worth 3000/- which can be availed by using the make my trip app for any bookings. Mobikwik offer Payments have been made easy if you are a mobikwik user. Due to the special tie up of Shopclues with mobikwik, you get up-to 300/- super cash if you pay by the app. 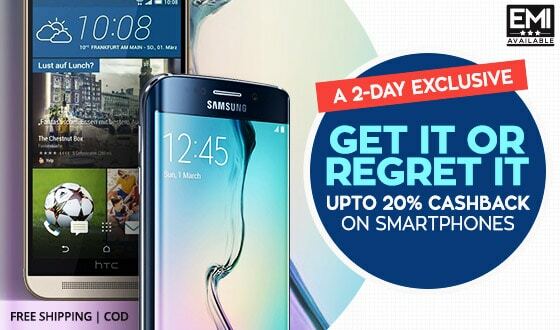 Go to the Shopclues website or open in app. Your product will be delivered in 7-9 days. Such huge discounts are not supposed to be missed. Even the bank offer s and the travel offers are very convincing. All you need to do is pick up your mobile and shop. Shopclues is one of the top sites in e-commerce. You don’t miss a sale when a site like this announces it. You get the best products from the most trusted sellers. You can easily return any product you find defective. Shopclues aims on providing the best service only. Celebrate the freedom of your country by shopping with the freedom of shopping. 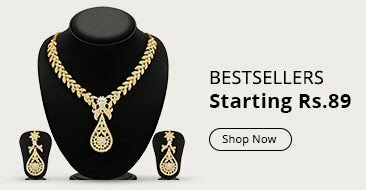 Amazon Great India Sale!! Up to 70% Off on all products.